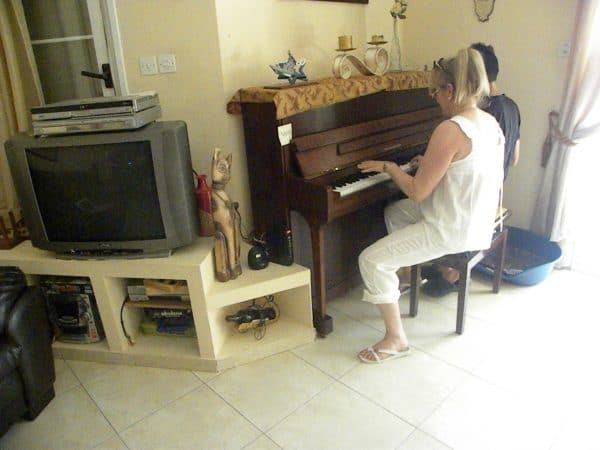 Homestay in Home Ulpan will be at your Israeli Hebrew teacher’s home. This way you will become acquainted with Israeli culture, practice your Hebrew language and relaxed in a welcoming Ulpan atmosphere. You will also get additional and natural Hebrew practice. You will stay in a house with a garden overlooking the fields of the Jezreel Valley. The house is in a rural community overflowing with green in summer and winter Suitable for those who can adjust themselves to foreign customs, and are interested in experiencing a Hebrew Home stay in Israel. HomeUlpan provides guests with Israeli breakfast. * The students study and live in the teacher’s own home, as a part of the family.